Let me say that I know how difficult it is most times to figure out which resource to go with seeing how many blogs there are in this universe. I’ve tried so many throughout my career. It’s a trial and error until you find the ones you are one hundred per cent happy with. 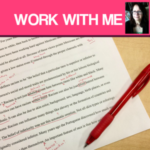 Below are the resources I’ve used throughout The Writing Jungle blog because I AM 100% happy with them. 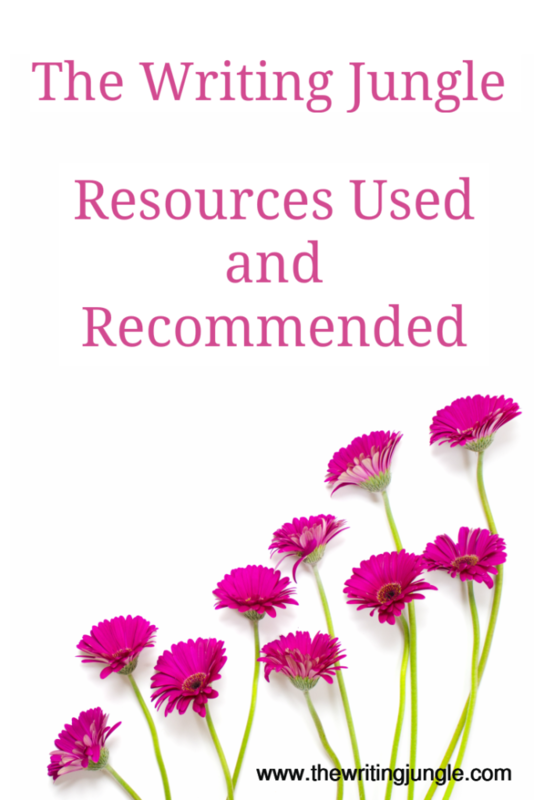 These programs and books and links were used by me and I highly recommend them. Please be aware some of these links are affiliate links. They do not cost you anything to click and discover more about them, but I do receive a commission if you use them via one of my direct links below. Thank you for visiting and exploring. The World’s Best Automated Proofreader Grammarly is an excellent app to have, especially for bloggers, to help spruce up your grammar. 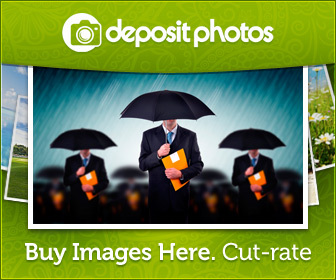 It’s a huge help allowing each post to be as perfect and professional as possible. There is a FREE version, which I use, as well as a paid version with other added benefits. Best thing: you can use it in your blog, Facebook, Twitter. I use Tiger Technologies as my hosting service. Awesome customer service, affordable, and quick to respond to any HELP emails. I use The Logo Creator 7 to design my banners, business cards, logos, bookmarks, and a slew of other stuff. 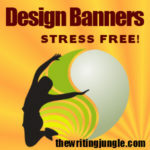 Designing banners is extremely stress-free for me, and I don’t need to hire a designer. I was truly drawn into Suzi’s, from StartaMomBlog.com, story, how she went from $0 to over $11,000 earning growth in less than a year. 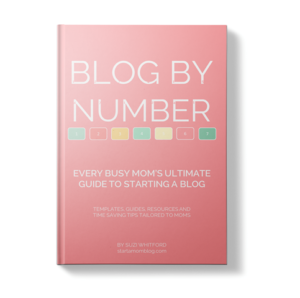 After following her blog for a bit, I finally took the plunge and bought her Blog By Number ebook and course. Let me tell you, it was through her book and course I was able to design this site. 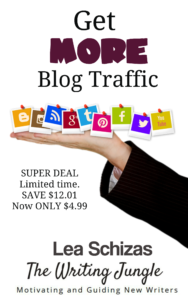 Valuable information, tons of helpful links, videos to go through again…As a stay-at-home writer, Suzi showed me the right steps to begin blogging after a long absence. 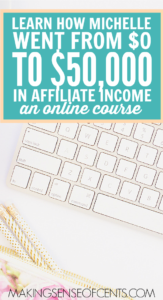 Right after I took Suzi’s course how to build a blog, I immediately enrolled and took Michelle’s MAKING SENSE OF AFFILIATE MARKETING course to learn the right way how to earn money via affiliate links. This course teaches you everything you need to know about affiliate marketing. Michelle Schroeder shows you how she earns over $50k a month and more each month from her blog. Every month she posts her income reports, and totally awed at the income she produces by blogging. 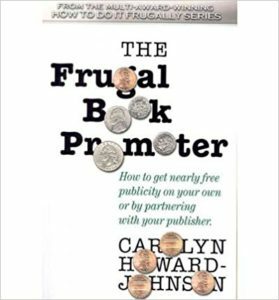 I’ve bought all of Carolyn Howard Johnson’s promo books throughout my career. She’s always been an inspiration to me. 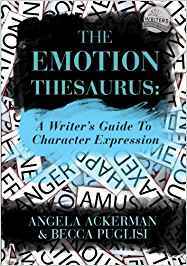 The Emotion Thesaurus: A Writer’s Guide To Character Expression To write a good story you need to fill pages with emotions in order to connect reader with fictional character, enough to prod them to continue reading. 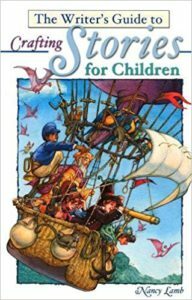 The Writer’s Guide to Crafting Stories for Children This was one of the very first guides I had bought in my career and one I still refer to often.